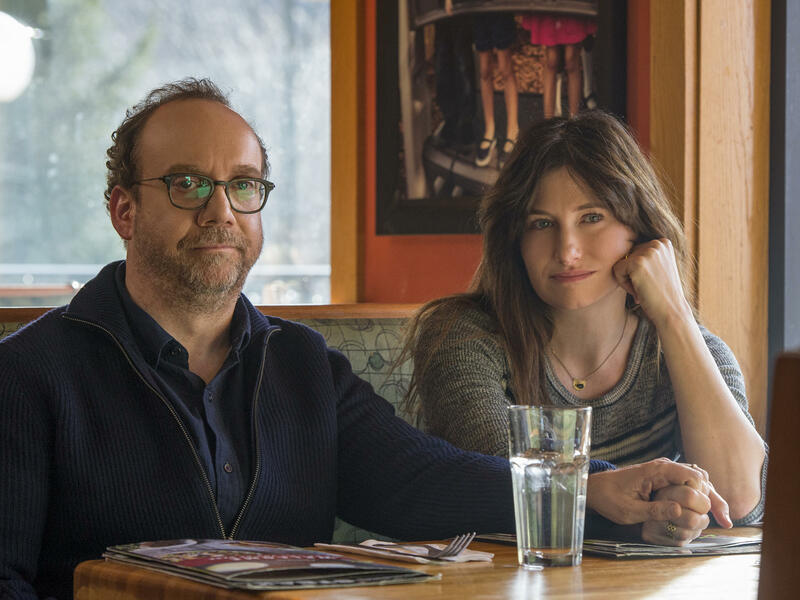 How A 'By Any Means Necessary' Quest For A Child Inspired Netflix's 'Private Life': Writer and director Tamara Jenkins drew on her own experiences with IVF treatment to create what she calls a "buddy movie" about a New York City couple who are desperate to have a baby. Bradley Cooper And Lady Gaga Shine In A Winning Remake Of 'A Star is Born': Critic David Edelstein says that despite the film's "mushy" story arc, it's hard to resist Cooper's remake of the classic film about an up-and-coming superstar. The Central Question Behind Facebook: 'What Does Mark Zuckerberg Believe In? ': Facebook and its CEO have come up against "a growing and really serious decline of public trust, both among politicians and among the general public," New Yorker staff writer Evan Osnos says.